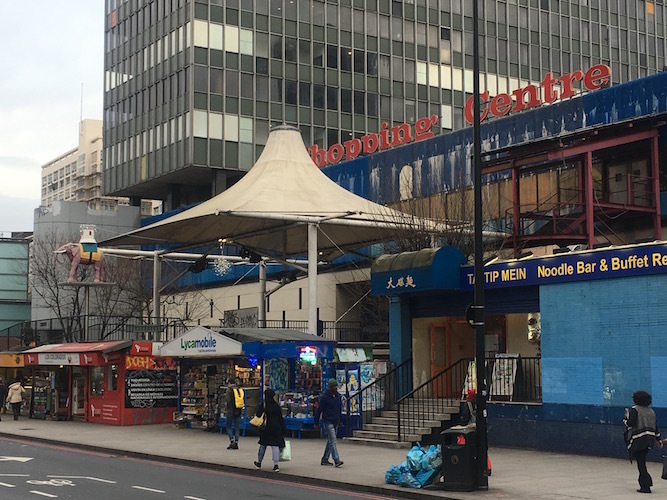 A majority of the businesses based at the Elephant and Castle shopping centre, which faces demolition under a redevelopment scheme, are to move into alternative local premises from which to continue trading, according to Southwark Council. Southwark announced last week that 36 local traders had been “offered the opportunity to move into new affordable space just metres away from their current location” and has now told On London that the offers have been accepted. The council adds that a further 28 businesses have so far yet to successfully sort out a move, but that work towards finding solutions for them will continue. The process has been criticised by activist organisation Latin Elephant, which claimed last week that “over 40 small independent businesses” have been “left out” of it and that “dozens of traders reacted with complete shock and dismay” about its outcomes at that point. 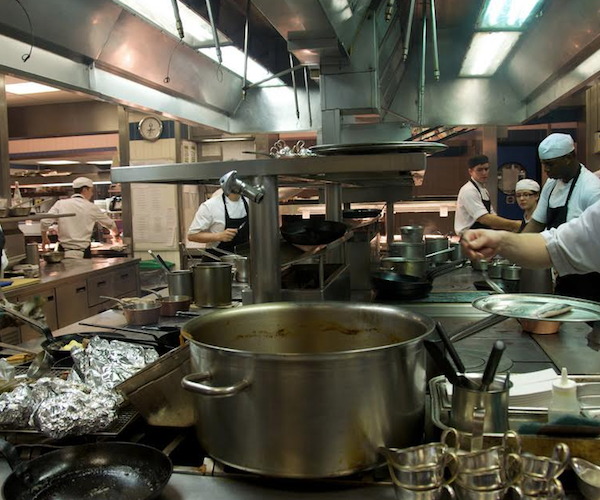 Many of the businesses are run by Latin American Londoners, reflecting a significant part of the local population. Local campaign group 35 percent, which is working on a legal challenge over the amount of social housing currently planned for the new scheme, says the council and developer Delancey had been told by traders that “there would not be enough space to relocate them all adequately”, and called for an increase in the funding of the relocation programme. Part of the disagreement appears to stem from varying counts and definitions of local businesses that need and are entitled to assistance. 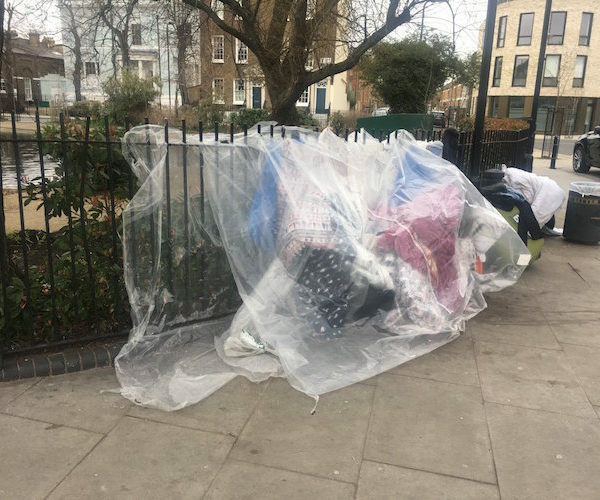 A report on the scheme produced by planning officers of the Greater London Authority in December 2018 says the redevelopment area contained 65 retail tenants at the time and 18 businesses leasing office space. It noted that the new shopping centre would lack sufficient space to accommodate all the current centre’s traders when it is built, but that Southwark had a “supply pipeline of affordable workspace” in the immediate area. City Hall gave Southwark a green light to proceed with implementing the plans. Local business advisers, Tree Shepherd, commissioned and overseen by the council, has been working with businesses lying within the “red line boundary” of the development site since August 2017. The 36 businesses to take up their relocation offers so far will move to “affordable” retail units in three buildings close by, including a forthcoming new “retail hub”. 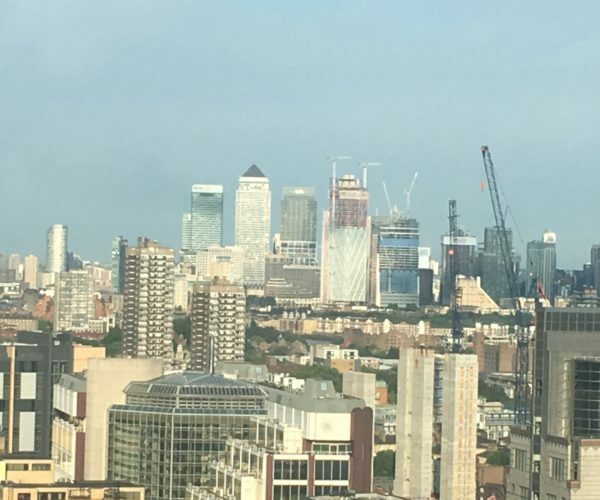 Kieron Williams, Southwark’s cabinet member for jobs, skills and innovation, said it is is priority to find new locations to the liking of businesses yet to secure them and that “we’ll be keeping the pressure on Delancey to deliver against its responsibilities to traders”. The shopping centre regeneration provides a good case study of the debate about “good growth” under Sadiq Khan’s mayoralty. Read more about that here. Will Sadiq let the Tulip sprout?